CL Business Wear - Ladies → NEW! 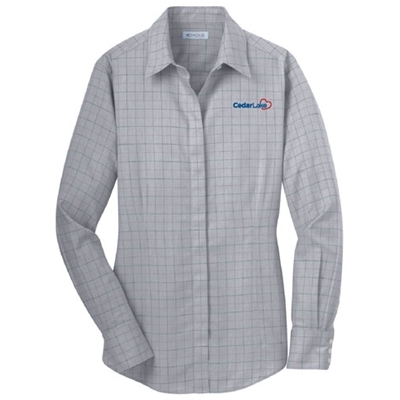 For additional $5.00 Embroidered Name Personalization option, name will be embroidered on the opposite chest or side from the corporate logo in matching thread color using standard corporate approved font. This service available on embroidered items only. Please enter your name or initials as you would like it embroidered in the text field provided and select "personalized" from the menu.